Most people have their own way to plan for the holiday. Some seek quick escapes, some crave for nature challenges while some other are longing for tasting cultural experiences. Whatever your flavor is, Indonesia has them all for you. 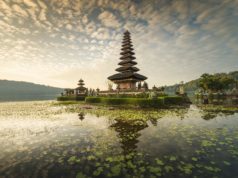 And if you want to explore more about Indonesia, these are some of the places that have become tourist destinations in Indonesia that would give you the perfect description about the country. Here is some Indonesian guide of visit Indonesia. Visa? You might not need it! Start from the eastern of Java Island; East Java. Visiting this island would be visiting the famous mountain and crater of Bromo. One of the best places in Indonesia that worth visiting. Visitors come to Bromo to watch the sunset. Watching the sunset in Bromo would be one of a kind moments to experience. Not only the sunset, people can also feel the sensation of looking through the smoke from the crater and in the same time feel the cold air touch your skin. Unlike other mountains, the path to reach Bromo’s peak is covered by sea of sand. After Bromo, you can continue your trip to next island, Madura Island. The indigenous inhabitants in this island are called Madurese people. They speak their own language. Madurese people also created their own patterns of batik. 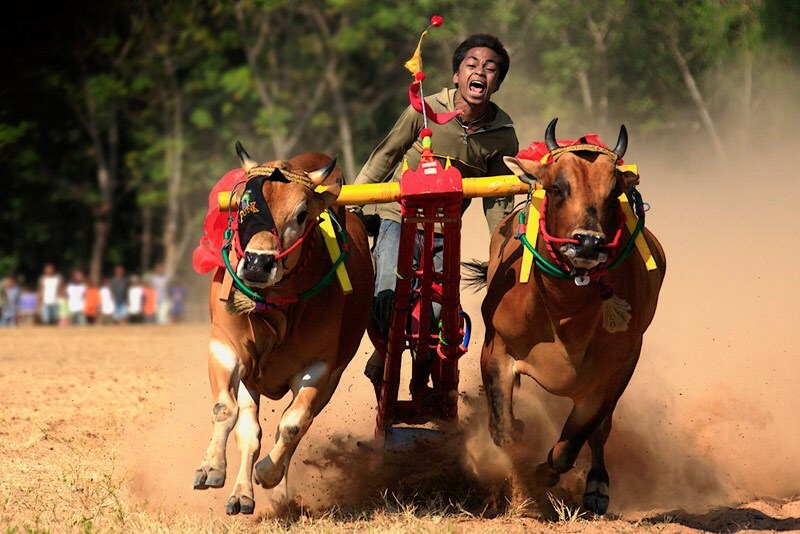 You can also watch an interesting and amusing event named Karapan Sapi (bull race) in Madura. Moving to the middle, you would arrive in Central Java. It is where the Borobudur Temple lies. Borobudur temple. Everyone must know it. It lies in Magelang, Central Java. The temple that is considered as the biggest Buddhist temple (123 x 123 meters) from the ninth century was built by Cailendra Dinasty. It is so huge, unique and beautiful that makes it claimed as one of the masterpieces ever created by human. And finally, the western part of Java Island; West Java. The home of Tangkuban Perahu. 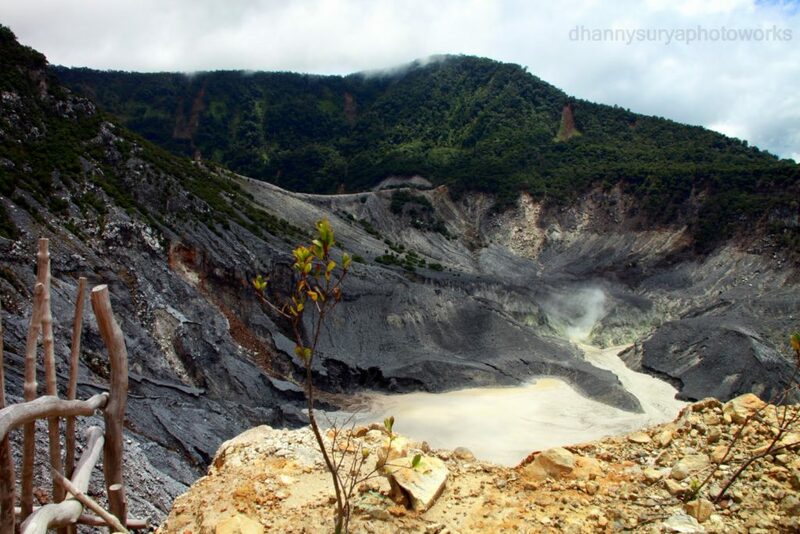 Volcanic crater of Tangkuban Perahu is a place you must not miss to visit in West Java. It’s the only crater in Java that can be accessed by car. Yet, there are special spots that you must be accompanied by an experienced guide to get there due to suffocating gases. About 10 minutes ride from Tangkuban Perahu, you would see a hot springs resort where can have yourself dipped in mineral water pools. It’s good to heal skin problems. Besides places, there are many amusing things to see, performance of “Wayang Golek” (wooden puppets show) and “Angklung” orchestra (traditional musical instruments made of bamboo). While you’re in Java, don’t forget to visit Jogjakarta. A special province in Java Island. This is the place that keeps the traces of Buddhist, Hindu and Islamic Kingdoms. The witness of their rise and fall. This is also the place where you can see Keraton (Royal Palace of Jogjakarta Sultanate), shop in Malioboro, and watch the sunset from Merapi. Not to mention the cool beaches! The people and places here bring the atmosphere that makes you want to stay for good. And finally, Jakarta; the capital of Indonesia. Just like New York, this city never sleeps. The beat of lives of the Jakartans heard 24-hours a day. It’s the place that offer many cool places to hang out. It’s also a shopping paradise since you can find a great number of cool stuffs in very friendly prices. 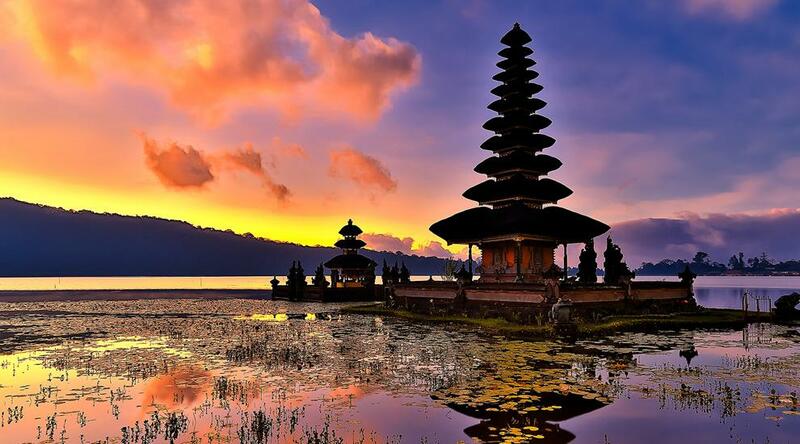 Bali might be the first word to across on your mind when you hear “Visit Indonesia” . 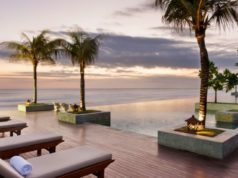 Sunset in Sanur, sunbathe and party in Kuta, Dolphin sightings at Lovina Beach, hiking in Mount Batur, water rafting in Ayung River are some of the things you don’t want to miss in Bali. 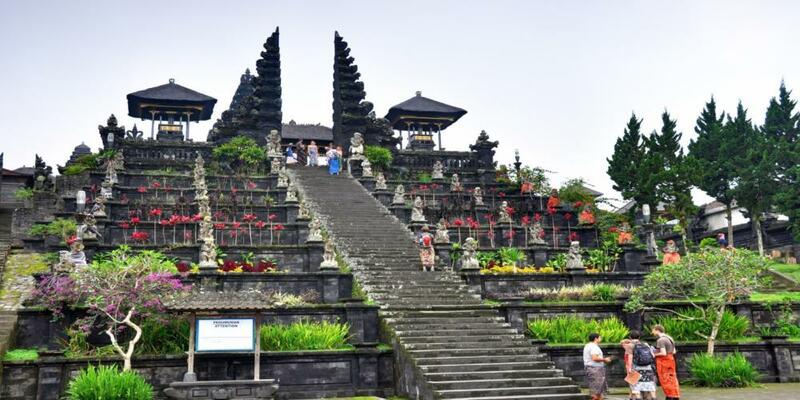 Even if you need to be in solituted, Bali offers you some temples to be in. Uluwatu Temple and Tana Lot, for example. Feel the peace when you’re there. Compare to other islands, Sumatra Island might be less visited. But it has many things to offer, especially if you are an adventurer. You can start from seeing orang-utan in Bukit Lawang. The area that is surrounded by palm-oil plantations. You can also watch how the elephants are trained to protect the northern rainforest of Tangkahan. They’re friendly and even let you to rub they nails in lake-morning bathing. In this island also lies Kerinci Seblat; the biggest National Park in Sumatera. It’s the home of the remaining endangered Sumatran tigers and rhinos. In the northern part Sumatera, you would experience to across the lunar crates of the volcanoes in Brastagi. Continue with enjoying the sight in Toba Lake , diving with whale sharks in Pulau Weh and close the day with surfing in Mentawai Island. Days to spend in this island would be the days to remember. Sulawesi offers large variety of attractions for both nature lovers and adventure seekers. You can start it from Makasar you can boat to Khayangan Island and Samalona Island. Or if you are a history lover, you can visit Fort Rotterdam. 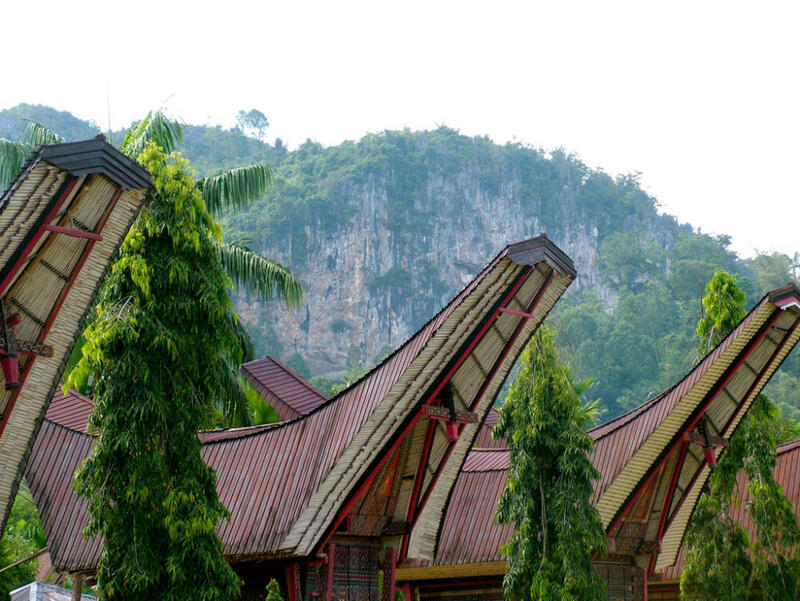 Once you’re in Makasar, you might want to step on Tana Toraja. A 300 kilometers place from Makasar. It’s the land of Torajan People. This is the place where you see the funeral ceremony in which corpses walk themselves to get into their graves. Tasting Indiana Jones experience sounds great for you? Then, visiting Lindu National Park in Palu is a must. It shows you kinds of rare floras and faunas and give you a chance to touch them in real. And if you think you need to escape a place smaller than a beach with beautiful sand and clear blue water, Pendolo lake might welcome you. Saloupa waterfall that is near the lake would be a great complement for your visit. Kalimantan is famous for its floating market. Kind of market that only be found in this Island. But it’s not only floating market that make Kalimantan familiar in for tourists. Other destinations that capture the hearts of adventurer or narute lovers, lie along this island. If you like exploring forests, Tropical Forest of Sungai Main would your dream destination. You may also want to visit Kembang Island to play with the monkeys. Or if you love playing with water and enjoying the beauty of nature in the same time, Beras Basah Island and Tanah Merah water fall would be in your must-visit list. Getting deeper the sea for snorkeling and diving ? You can’t miss Birah-birahan and Samber Gelap Island. Last but not least, you can’t miss Derawan Island. It’s green, clear water with coconut trees along the beach are somehow hard to describe for its beauty. You just need to witness it with your senses. If diving or doing under water activities are your favorites, Raja Ampat is the place you don’t want to miss. Be part of West Papua, The Raja Ampat Islands are located in remote areas and makes them quite untouchable. It has 610 islands, but only 35 of them are inhabited and leave the rest inhabited (even unnamed!). Raja Ampat Island is famous for their marine spots. 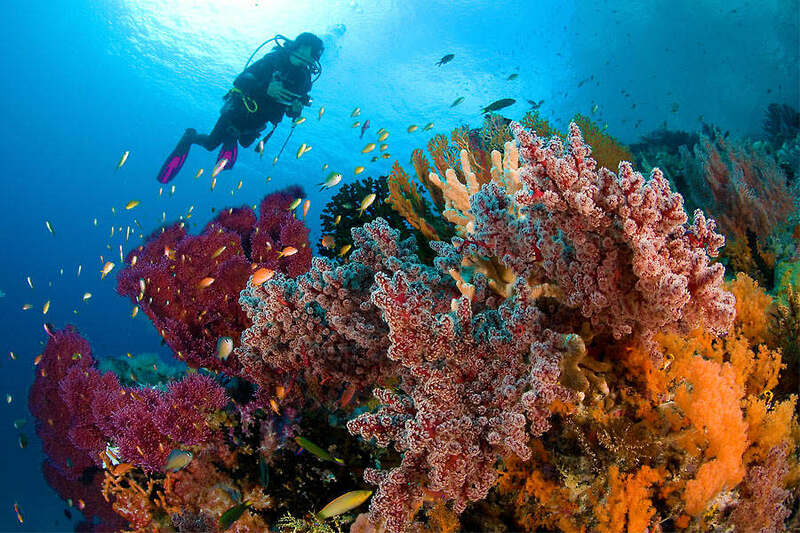 Raja Ampat is also chosen as one of 10 best waters for diving sites around the world. It is also claimed has the most completed flora and fauna in the world. The marine surveys taken by Conservation International even stated it to have the highest record of marine life diversity on Earth. 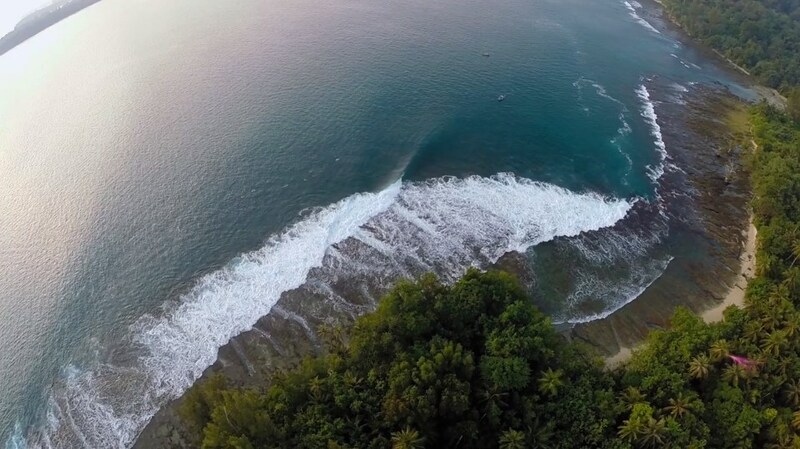 It is so high that makes it possibly as the richest coral reef ecosystem ever exist. To sum up, it’s one of the best places in Indonesia to visit. Now you already know some of the tourist destinations in Indonesia and are willing to visit Indonesia, and spill the next question? What about the visa? Well, if you are passport holders from these following countries and territories, you don’t need to worry about visa. You’re free to be in Indonesia (and go wherever you like) for 30 days! Check this out! So, what are you waiting for? Book you seat and hotel right now and get ready to taste Wonderful Indonesia; the Paradise on Earth!